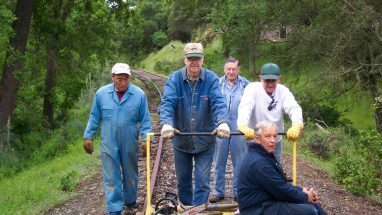 Our mission is to educate the general public by preserving and maintaining railroad history in the City of Folsom, County of El Dorado, County of Sacramento and related connections. 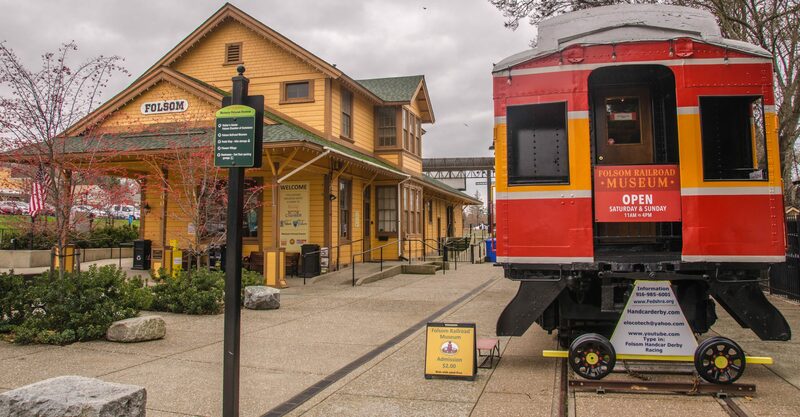 Explore regional railroad artifacts and photographs. 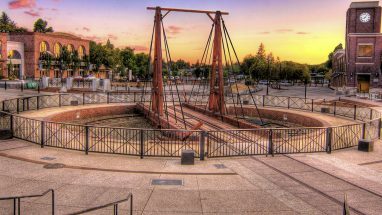 Discover Folsom’s restored historic locomotive turntable. 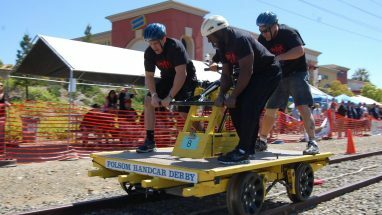 Experience the excitement of our annual handcar and velocipede races. 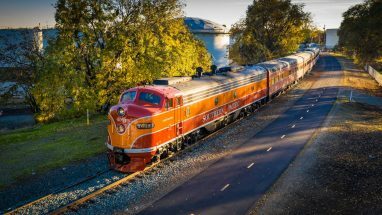 Sacramento City Council is planning some actions that would undermine the Sacramento Southern Railroad’s expansion plans. 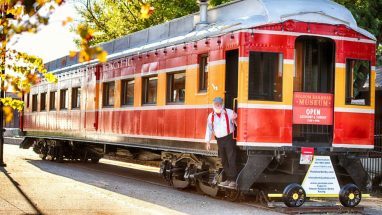 Railroad supporters need to be at the March 26, 5:00 pm City Council meeting, at the Sacramento City Hall at 915 I Street.